LES FEMMES - THE TRUTH: And On and On We Go: Female Deacons Next? Can this latest off the cuff response to a question do anything but once again imply the possibility of women's ordination? The diaconate is an ordained ministry. If women can be ordained as deacons who assist in serving Mass; why not the priesthood? Even if a commission recommends ordination, it can hardly be allowed by the Holy Spirit. But like the Birth Control Commission did, it can raise false hopes and exacerbate the disunity of an already-divided Church. ...Francis no longer wants to be the sole spokesman of the church. 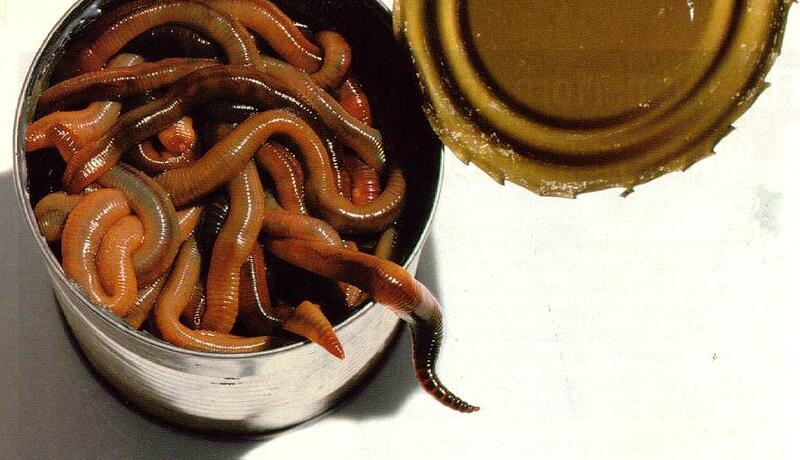 If Pope Francis does one thing exceedingly well it's opening cans of worms. And the dissenters all pounce to feed on them. Let's pray every day for Holy Mother Church. The gates of hell will never prevail, but the assault is relentless! St. Joseph, Patron of the Universal Church, pray for us. This is a very poor choice of topics to be "discussed" at this time by the Pope or any of us. There are much greater issues requiring our attention if we are truly interested in strengthening the position of the Church and its message in today's society. We are letting social media and political correctness to corrupt much of our lives as it is, no need to invite their ability to control our lives into the sanctuary. Seems like a slow creep to women priests. Very worrisome. We'll never get women priests -- impossible. But I agree with you both that it is worrisome. It just creates more confusion and scandalizes the poorly catechized faithful who already believe they can pick and choose doctrine according to their badly-formed consciences. Why is it the Pope is constantly being quoted and so often conservatives do not give him the benefit of the doubt. No doctorine has suggested be changed, no one is saying let's move on to ordaining woman priests. Let's put all of our gossip towards prayer for our Holy Father and the church and ask the Holy Spirit to enlighten us as to what is God's will. Panic is not from God it is from the devil. Let us remember what Padre Pio said about prayer - Pray hope and don't worry - our merciful Lord will hear your prayers. Prayer is absolutely essential, I agree. But isn't it good to pray with your eyes open? This pope now has a pretty extensive track record that is not encouraging to the orthodox (not "conservatives"). Today, on the 99th anniversary of the first apparition of Fatima, I'm offering my rosary for the Holy Father and for the poor battered bride of Christ, Holy Mother Church. To be fair, he was previously given the benefit of the doubt (Synod on the "Family"), and has cleared up all doubts (AL). So why should he be given any benefit of the doubt? Trust, once broken, needs to be earned, unless you want to simply be taken for a fool. c. matt, that's what I used to tell my children. "If I catch you in a lie, how can I know in the future whether you are lying or telling the truth?" Of course, this pope, being a Jesuit, avoids direct lies. He seems to prefer ambiguity and confusion. "Of course, this pope, being a Jesuit, avoids direct lies. He seems to prefer ambiguity and confusion." As I like ask, Mary Ann - whose realm is that? Happy Feast of St. Matthias to you! I appreciate your kind words about our book, "The Language of Dissent." Let's just say there is nothing uh... *confusing* about what our soon-to-be-son-in-law is receiving from my wife and me.